Take your photos and put them on canvas today so you can display them at your home, office, or gallery. At Bishop Canvas Printing we have reproduced historical photos, and many other forms of art. 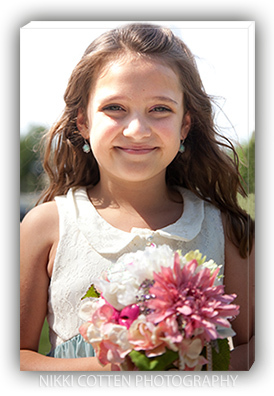 We offer online canvas photography; we turn your pictures to canvas. Bishop Canvas Printing provides low cost, high quality canvas prints that are affordable, and custom picture frames that are ready to hang. We also offer custom sizes. 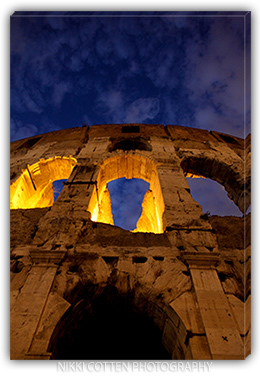 We produce superior photo printing, art prints, large format canvas printing, and we are located in Dallas TX.